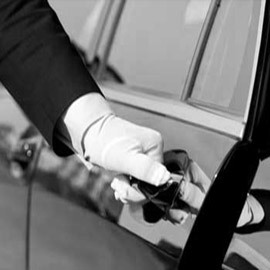 It doesn’t matter if you need us to get you to work on time, to the airport to catch a flight to a romantic weekend getaway or even if you just want to visit a nearby town; at ClockTower Cars, we offer reliable car services throughout Ashtead. 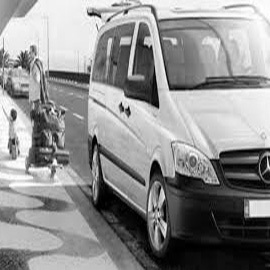 Our private hire vehicle service comes with competitive rates and will guarantee you a stress-free journey. Ashtead is a small village in the green belt of Surrey, not far from the more populated towns of Horsham and Guildford. It is a place rich in history, originating as far back as Roman times. The iconic St Giles Church situated in Ashtead Park is even mentioned several times in the famous 1663 diary of Samuel Pepys. Separated from Leatherhead by the M25, many of our clients look to ClockTower cars for a hassle-free transportation option into London or the city’s surrounding airports. Our fleet of modern and comfortable cars can get you where you need to go. While working to your schedule, we will always try our very best to get you to your destination on time. All of our drivers are professional and trained in all aspects of customer service while also establishing a friendly and relaxing atmosphere throughout your journey with us. The topographical knowledge of our drivers will ensure that they take the best route at all times, whether you need to be somewhere in a hurry or just want to sit back, relax and enjoy the village’s picturesque scenery. Our drivers are more than happy to assist you in any needs that you may have, such as unloading your luggage or helping elderly and disabled passengers in and out of the vehicles. Our rates are competitive with other Ashtead minicab firms but this in no way falters the service you will receive even before your vehicle has reached you. 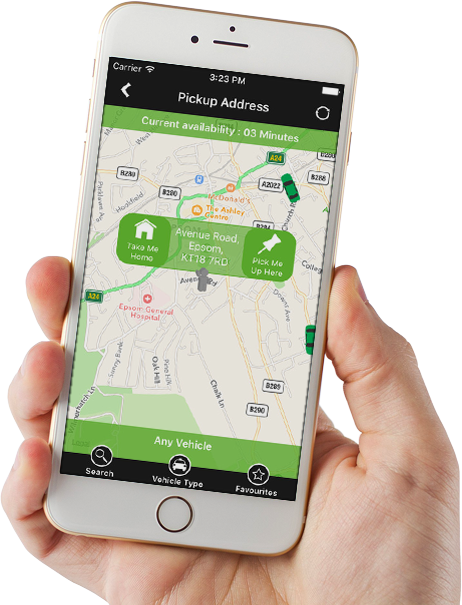 By using our ClockTower Cars app, booking one of our cars couldn’t be simpler and you can even select your preferred vehicle from our top spec fleet, pay via the app and cancel or change your booking. Plus, GPS technology in all of our cars allows our customers to track their driver as they make their way to you so you’ll know exactly what time to expect us. Our app is available to download for both iOS and Android devices and is completely free. The ClockTower Cars booking line is open 24/7. Call us today on 01372 747 747 or click here to book online. ClockTower Cars have never failed to disappoint me when it comes to delivering a service that is on-time. Every time I’ve used ClockTower Cars I’ve had a friendly driver who’s made me feel less stressed about getting to where I need to be on time. I always use ClockTower to get me to and from Guildford when I’m home from University. The cars they use are always comfortable and clean, even if you book them last minute. I can’t thank ClockTower cars enough for getting me and my family to and from the airport in time when we were rushing for our flight. The service was impeccable and the drivers even helped us take our luggage in and out of the car.